On March 24th we spent the day with the students at Ernest May Elementary School for Careers on Wheels Day, involving more than 20 vehicles and drivers. Students gained insight about the participating drivers’ day-to-day tasks and also learned about the equipment that is needed to get the job done. 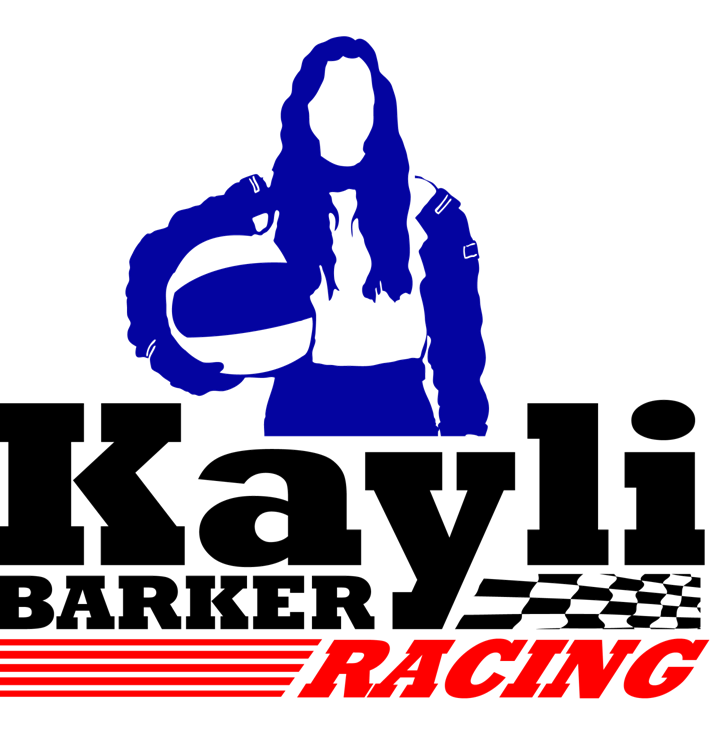 “I’m very lucky to spend a morning watching Kayli Barker inspire a younger generation of minds. She answered dozens of questions, laughed, and most of all, set an example of what goals can be achieved when you put your mind to it. Kayli loves what she does, works hard to get better every week, and donates her time to inspire others.